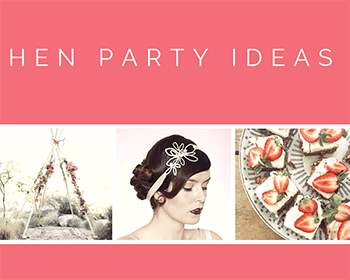 It’s that time of year ladies….Planning a Spring Hen Do? Here’s all you need to know! Spring is the busiest time of year for hen party suppliers in the UK and here at Glam Hatters’ we love a hen do!!! 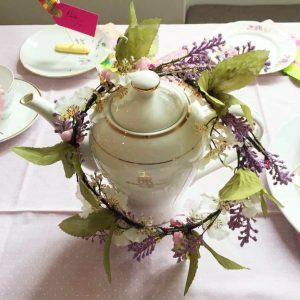 If you’re looking for a stylish bridal shower, a boho hen do or a crafty hen party we have the perfect activity for you! 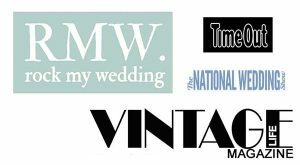 In 2016 we hosted over 60 hen party workshops, corporate events for ITV and Ashurst Partners and we’ve run workshops at The National Gallery 5 times. The Glam Hatter Girls are feeling pretty pleased. 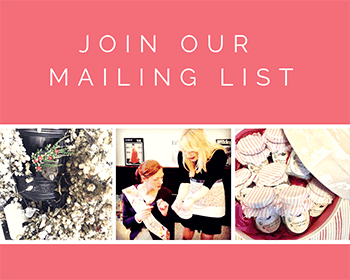 However, not girls to rest on our laurels we’ve been back in the studio this month and planning hen party workshops for 2017. 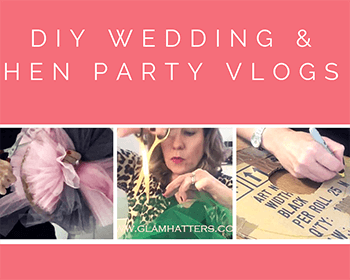 We have been super busy putting together new craft activity hen do packages and tweaking our current packages. We’ve made them super affordable, fabulously fun and very on trend! 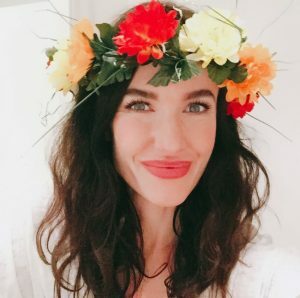 We’ve added mask making and flower crown making workshops . We have updated our fascinator making packages and introduced new workshops. As well as our classically beautiful vintage fascinator making hen do workshops we now have super-retro, pop art fascinators! 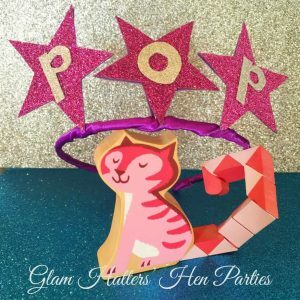 Take a look at the image above of a “Pop Star” headpiece displayed on a wooden cat. (Don’t ask me why it’s displayed on a wooden cat – it was kind of to hand!!!) These are so much fun to make and you can personalise them with your name or super-hero character. This is our Glam Hatter Girl wearing a gorgeous fabric mask decorated with fabric flowers. This is one of 3 styles mask bases which hens then decorate with flowers or feathers and gorgeous vintage inspired beads and buttons. 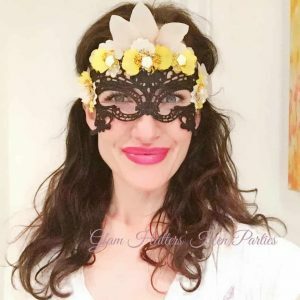 These mask are so stylish, perfect for a hen night accessory. You’ll keep your anonymity no matter what your misdemeanour! We’ve even have a Spring promotion right now. Any hen party workshop booked in January 2017 (to be held at any time up until June 2017) will receive a free cream tea. *T&C’s apply – see below. 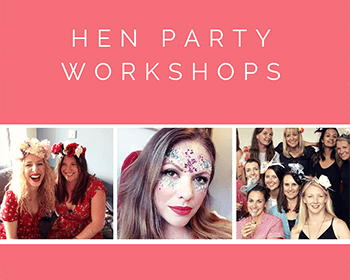 If you’d like more information about our hen party workshops please do email or call. I will be delighted to chat through options and put together a fabulous hen do package for you. We can come to your home or you can come to one of our London or Cardiff venues. 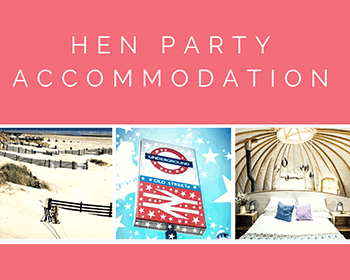 We’d love to host a hen party for you. *Free cream tea consists of 1 scone per person with clotted cream and strawberry jam and limitless pots of tea! Party must be held in our London venue. 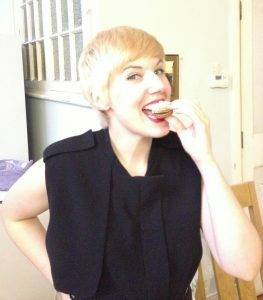 Minimum of 10 hens per party to qualify for free cream tea.